If I had to choose 2 months to fish in South Florida it would be March and April. The springtime migrations are in full spring and the weather averages about 80 degrees. 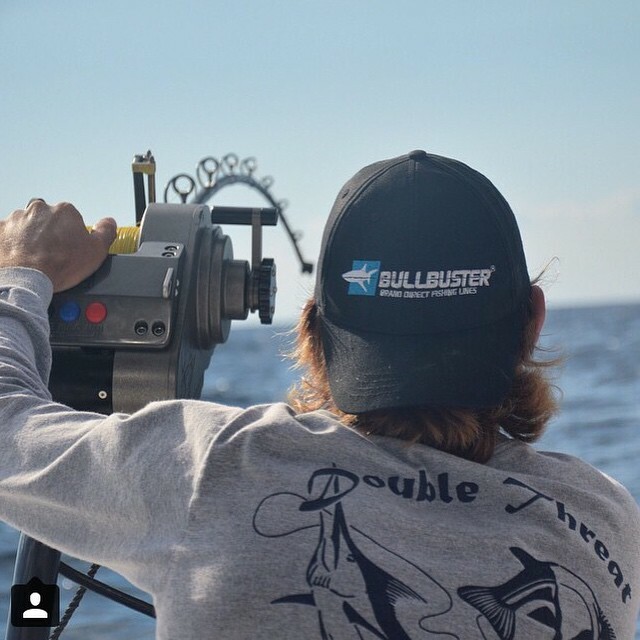 In addition, steady east winds push the Gulf Stream in close making for consistent fishing. March has been great so far with a mixed bag of species and consistent action while kitefishing. 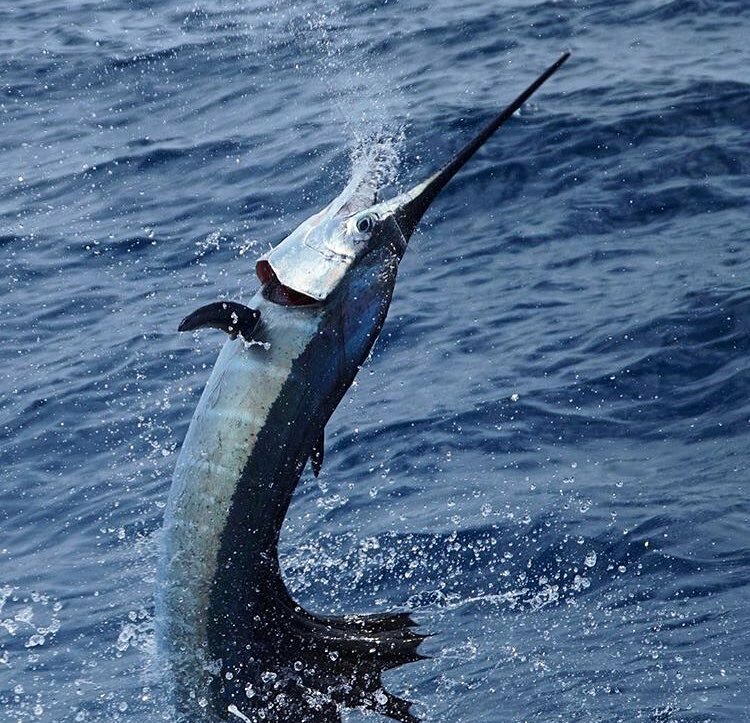 We have been averaging 2-4 shots at sailfish per trip and have had multiple days with 5 or more shots. The great thing about targeting sailfish is that we use light tackle and live bait to target these fish. 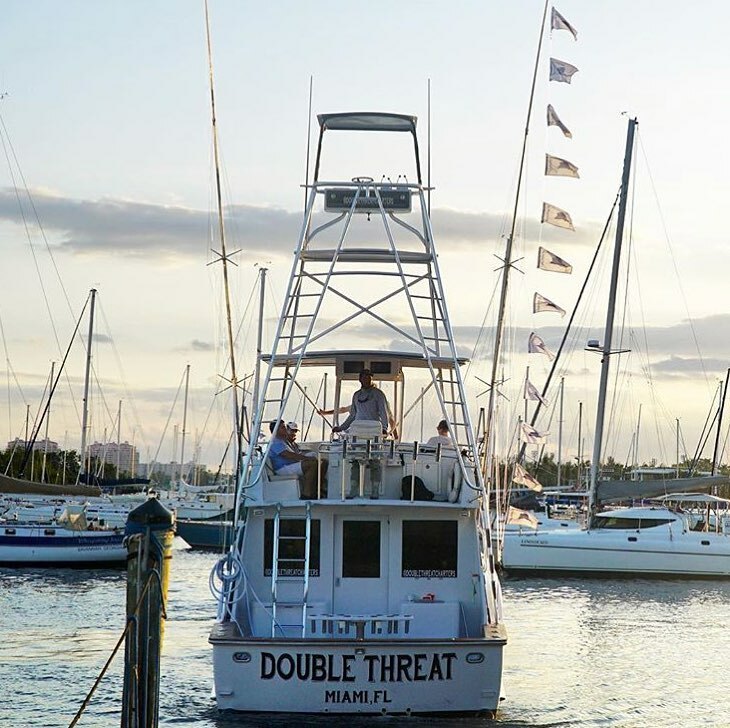 This puts us in a position to catch plenty of other species including dolphin, wahoo, kingfish, blackfin tuna, cobia, and more. We have been averaging 5-10 dolphin fish per trip and have had several trips where we catch over 20 while kitefishing. In addition, we have had many days where we have switched to trolling and caught some bigger fish. It has been a great year for dolphin and we've caught many fish from 2--30 lbs. 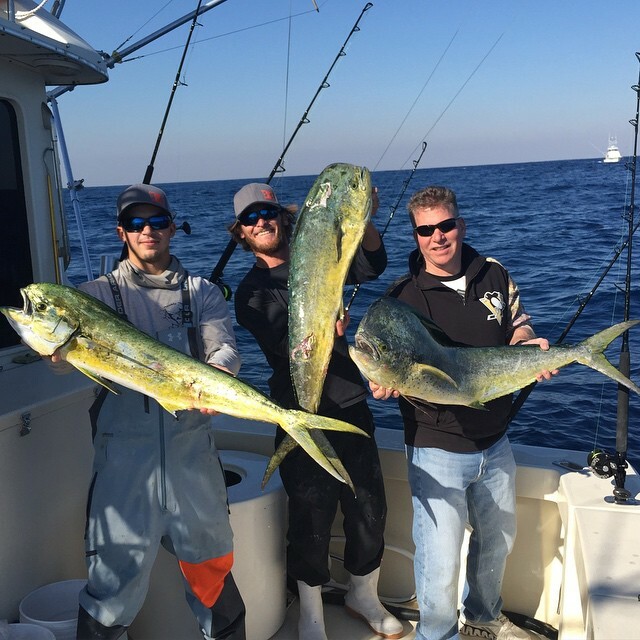 We should have shots at many more mahi throughout the rest of spring. In addition to a great surface bite, the bottom bite is good during spring. We have shots at mutton snapper, cobia, and amberjack this time of year. 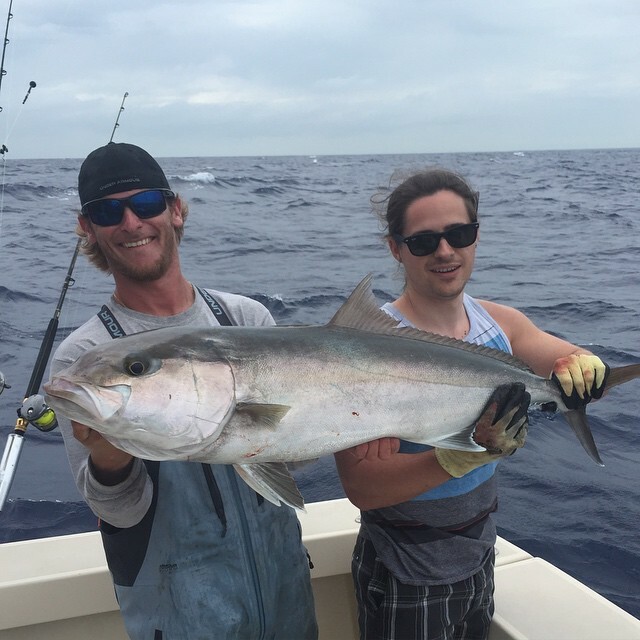 Amberjack are some of the hardest fighting fish pound per pound and are a lot of fun. They live near shipwrecks in 100-300 of water and have no trouble pulling 50lbs of drag off the reel when they are hooked. Fishing for these guys stays consistent until July. Nice Amberjack pulled off the wreck in 230 feet. 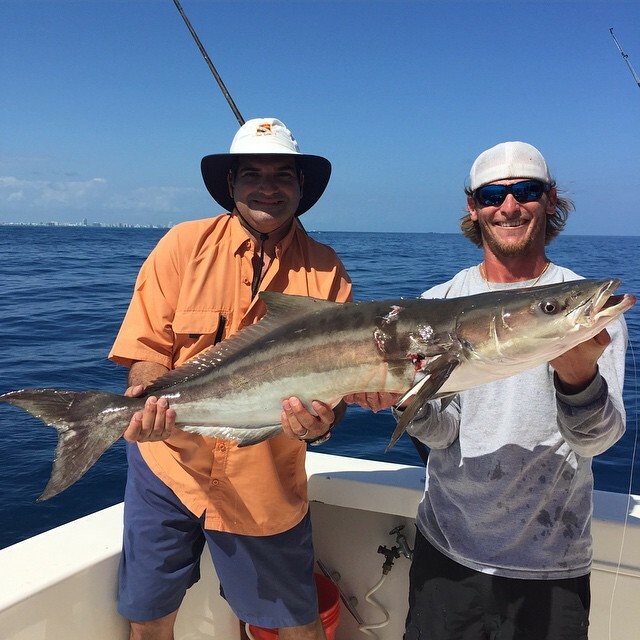 Cobia caught off the bottom. April is right around the corner and we couldn't be more excited. 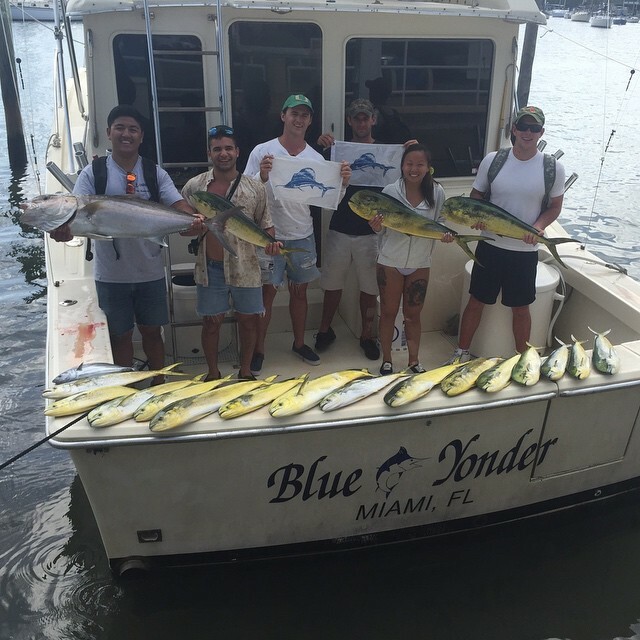 This is one of the top months off of Miami with the best shots at quantity, quality and variety of game fish. Blackfin tuna to 30lbs, days with double digit shots at sailfish, mahi mahi, kingfsih, wahoo, swordfish and more are all possibilities in the next few months. Our weekends are booking up fast but we still have some openings so contact us now for the trip of a lifetime. Waiting for the bite from a daytime swordfish.